Bronzer can bring life to dull skin when the sun refuses to shine. To get the best result, you need two things: the right product and the right tool. Picking out a brush is as personal as choosing the right shade. If the endless array of brushes confuses you, you're not alone. Bronzing brushes apply color that must be diffused, so look for a fluffy brush with a round head. The bristles need to be flexible enough to blend the color, so avoid dense brushes or those with super-long bristles. 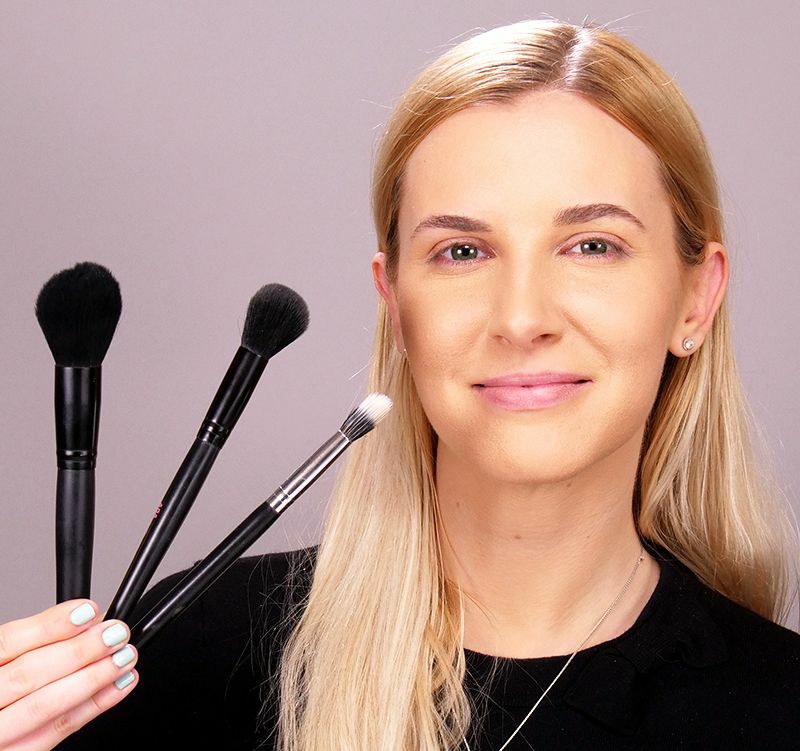 The following tutorial and video demonstrate how to use a bronzing brush properly to gently diffuse the color in the right location on your cheek. 1. 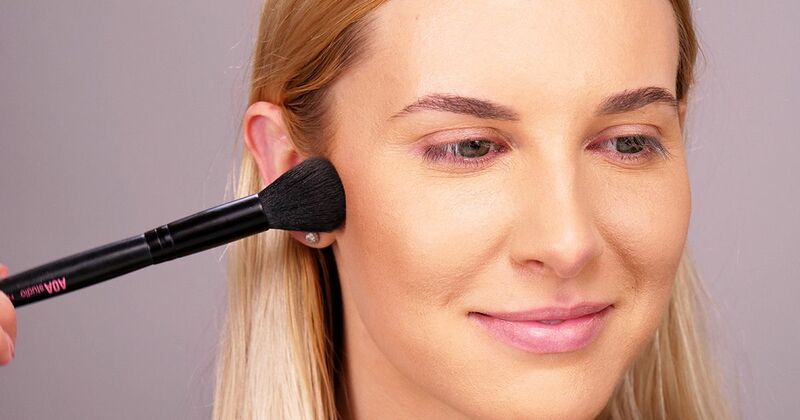 Gently swirl the brush head in the bronzing powder, then tap the brush against the counter to knock off excess powder. 2. Place the brush against your cheekbone, then sweep and swirl the color at an angle from the top of your ear toward your mouth. Don't apply bronzer too close to your mouth, though; stop just before you reach the center of the cheek. Remember: Build up color is always easier than removing it, so start with a small amount of bronzer, then add more if needed.